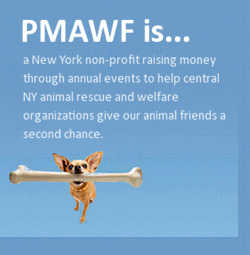 Not-for-profit organizations that work as advocates for the welfare of animals. Shelters, humane societies, animal adoption agencies, etc. in the state of New York are our primary beneficiaries. We aim to donate to a variety of animal welfare causes, hoping to support numerous organizations in their pursuit of animal welfare advocacy. Please fill out the form below to apply for financial assistance.